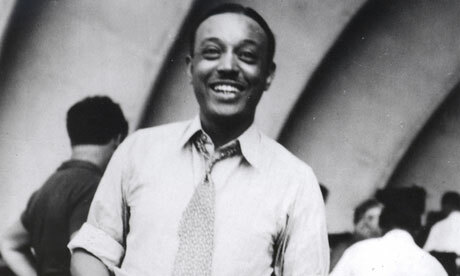 William Grant Still’s 1939 opera TROUBLED ISLAND will again be heard in NYC, now as a symphonic suite. Often referred to as “the Dean of African-American composers,” Still broke ground as the first to have a symphony performed by a major American orchestra, and first to have an opera premiered by a major opera house. TROUBLED ISLAND was first performed by New York City Opera in 1949, and was greeted with 22 curtain calls on opening night. 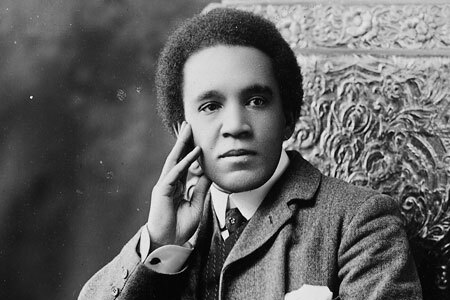 Samuel Coleridge-Taylor was an African-English composer and boyhood hero of William Grant Still. His Romance for Violin and Orchestra puts on display all the qualities that earned him the (at-the-time flattering) nicknames of "African Mahler," and "coloured Dvorak." Coleridge-Taylor's Romance is at once idyllic and regretful. GRAMMY award-winning violinist and conductor John McLaughlin Williams joins us as soloist for both Coleridge-Taylor selections. Of William Grant Still, Sibelius remarked "his music has something to say." Both greatly admired the other's music, and after Sibelius' death Still was commissioned to write a piece memorializing him. 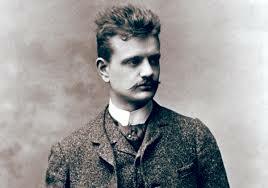 The result was the rich and moving Threnody: In Memory of Jean Sibelius. In deference to Still’s appreciation for Sibelius, we will present his tone poem Pelléas och Méllisande. This program coincides with #Sibelius150, celebrating the 150th anniversary of the composer's birth. UPNYC will present the US premiere of the complete 1905 version of Pélleas och Mélisande reconstructed from the composer's manuscript. GRAMMY award-winning conductor and violinist John McLaughlin Williams joins Urban Playground for Samuel Coleridge-Taylor's Romance for Violin and Orchestra, and Keep Me From Sinking Down. Grammy Award-winning conductor John McLaughlin Williams (the first African-American conductor to win a Grammy) has been critically acclaimed for his outstanding interpretive abilities and engaging podium presence. Equally at home in the standard literature and the masterworks of American composers, it was with the release of his acclaimed recordings on the Naxos label that his conducting first attracted international attention. With the National Symphony and Radio Orchestras of Ukraine, Williams has made world-premiere recordings of orchestral works by American composers both well-known and neglected for the Naxos label’s celebrated “American Classics” series. He has been critically hailed in international publications, among them Fanfare, Gramophone, Classic FM, International Record Review, American Record Guide, and the French recording journal Diapason. His recordings appear on the Naxos, TNC, Artek, Cambria, and Afka labels. His next recording is Karl Weigl: The Complete Violin Works, recorded with pianist Glen Inanga, to be released on the Sono Luminus label. Additional recognition came from the National Academy of Recording Arts and Sciences in 2009 and 2011 when he was awarded further Grammy nominations for his conducting in recordings of concerti by Ernest Bloch and Benjamin Lees with violinist Elmar Oliveira, and for Quincy Porter: Complete Viola Works. In 2007 Williams was awarded a Grammy for the TNC recording of Messiaen’s L’Oiseau Exotiques with Angelin Chang and the Cleveland Chamber Symphony. Mr. Williams is a recipient of the Geraldine C. & Emory M. Ford Award for American Conductors. Williams has appeared with the Colorado Symphony Orchestra, Detroit Symphony Orchestra, Chicago Sinfonietta, Cleveland Chamber Symphony, National Symphony Orchestra of Ukraine, National Radio Symphony Orchestra of Ukraine, Classic FM Orchestra (Sofia, Bulgaria), Boston Lyric Opera/Opera New England, Boulder Philharmonic, the Cayman Arts Festival, East Texas Symphony and the Britt Festival, where he served as Assistant Conductor. He attended The Cleveland Institute of Music, studying with Carl Topilow, Donald Erb and Margaret Brouwer. 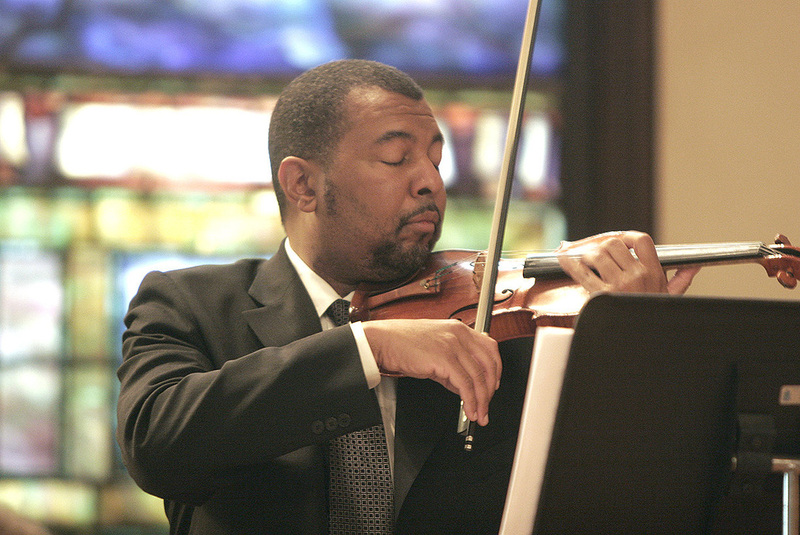 Williams is a violin soloist, pianist, and chamber musician. He began violin studies at age 10 in a Washington, D.C. public school. At age 14 he appeared as soloist with the National Symphony Orchestra. Mr. Williams studied with Jerome Rosen (Boston University), Dorothy Delay (The New England Conservatory), and Martin Chalifour (The Cleveland Institute Of Music). and has appeared as violin soloist with orchestras such as the Boston Pops Esplanade Orchestra, South Carolina Philharmonic, Pro Arte Chamber Orchestra, and the Portland Symphony Orchestra. Williams served as Concertmaster of the Virginia Symphony and was a member of the Houston Symphony. As guest concertmaster he has appeared with the Bolshoi Ballet, Kirov Ballet, American Ballet Theatre, Pennsylvania Ballet, the Opera Company of North Carolina, and the Portland Symphony Orchestra. He has performed with the Boston Symphony Orchestra and the Boston Pops Orchestra, and was Assistant Concertmaster of the Boston Pops Esplanade Orchestra. Williams has recorded chamber music for the Afka label. 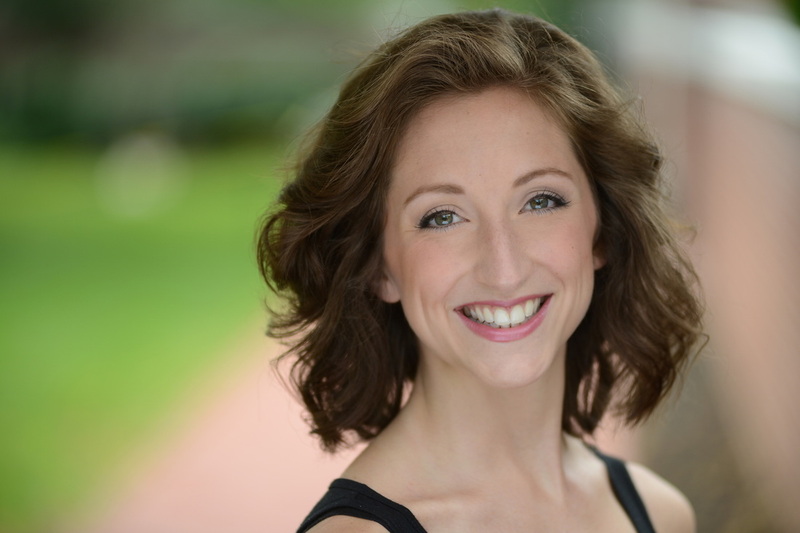 ​Mezzo-soprano Heather Jones is a Charleston, SC native currently based in New York City. Most recently, Ms. Jones sang the role of Cherubino in le nozze di Figaro as part of dell'Arte Opera Ensemble's Summer 2015 Rosina Trilogy festival. Her portrayal garnered praise for "excellent Italian and great acting chops, delivering the paggio's showstopping arias with a mischievous freshness and enthusiasm" (Allegri con Fuoco). Previous credits include Idamante in Princeton Opera Alliance's Idomeneo, Hänsel in Sinfonietta Nova's Hänsel und Gretel, Siebel in Opera Modo's Faust, and Suzuki in Opera Forza's Madama Butterfly. Partial roles include Rosina in Il barbiere di Siviglia with dell'Arte Opera Ensemble and Tisbe in La Cenerentola at the Caramoor International Music Festival. Equally passionate about concert and chamber works, Ms. Jones has been a soloist for Handel's Messiah, Bach's Cantata 140, Schütz's Musikalische Exequien, and Carissimi's Jonas, and she sings regularly with professional ensembles in Manhattan and Princeton, NJ. Currently a Masters candidate for Voice Performance at Mannes College, Ms. Jones is a student of Bill Burden.